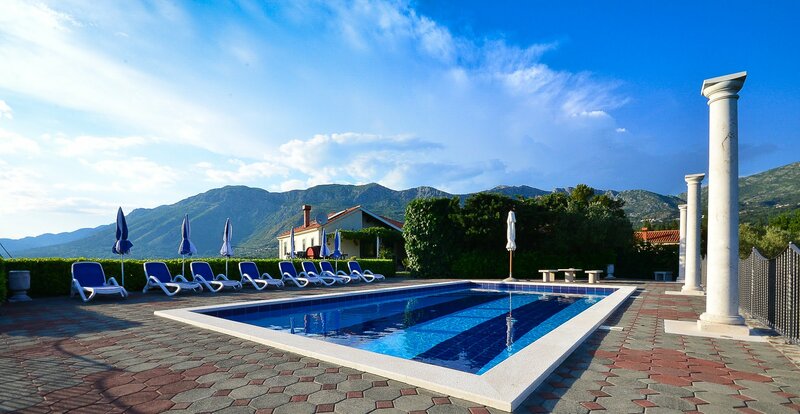 Villa Milicic near Dubrovnik ,villa with SWIMMING POOL, JACUZZI, SAUNA AND GYM and tennis and football playground will be a perfect holiday home for you! For more photos please click on the link bellow. All photos are copyright.